Five African countries will compete for the US $65,000 at stake at the 5th African Mountain Running Championships which will hold alongside the Obudu international mountain race on Saturday, November 23 at the Obudu Ranch Resort in Obudu, Cross River state. Sir William Archibong, chairman of the Local Organising Committee (LOC) for the race, said that Ethiopia, whose men and women have dominated the individual events at the race, Kenya, Cameroun, Nigeria and Uganda have confirmed their participation in the championships. Archibong revealed this on Tuesday in Obudu during the on-the-spot assessment of facilities for this year's event by the committee. 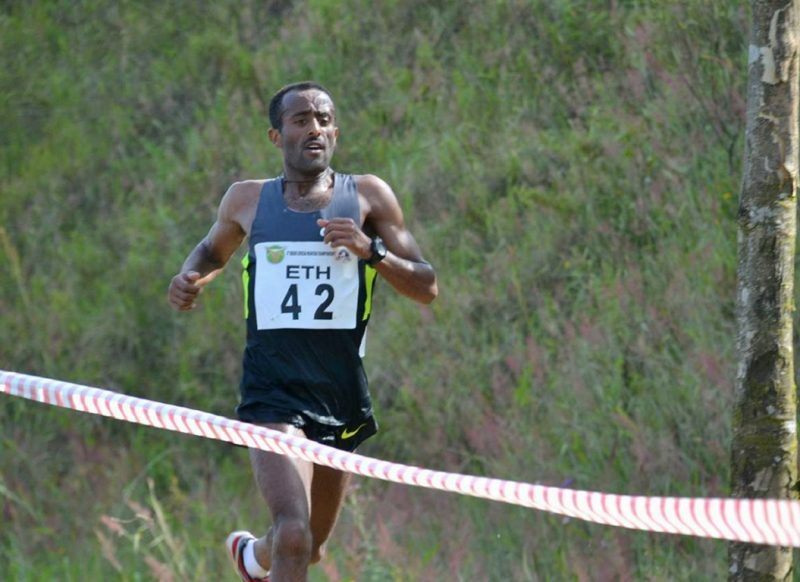 "The LOC is delighted to announce that five African countries have confirmed their participation in the fifth African mountain running championships which will hold alongside the individual Obudu mountain race on Saturday, November 23 at the Obudu Ranch Resort," said Archibong who further revealed that Ethiopia will be coming to defend the men and women's team titles they won last year. 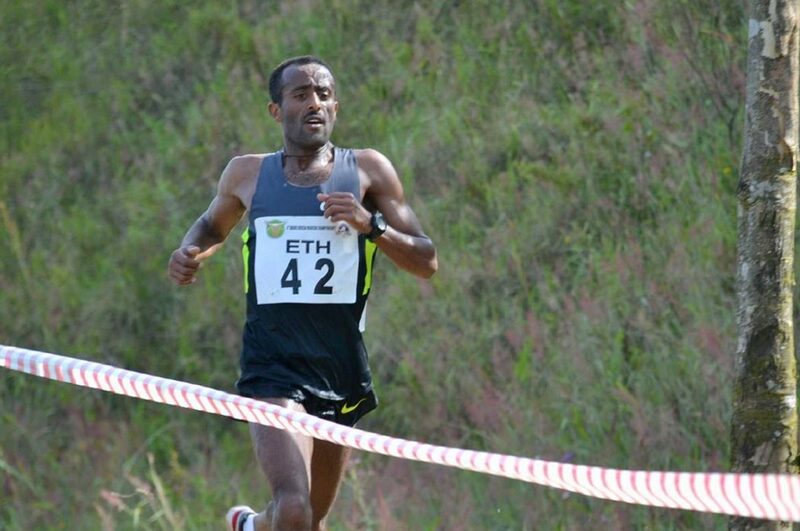 "Ethiopia have been an ever present at the championships and have confirmed that they will be around to defend the titles they won last year at the fourth edition of the championships,'' he said adding that the Ethiopians will be led by men and women individual event defending champions, Abebe Dinkesa who will be gunning for a record fourth consecutive individual title and Etenesh Diro Neda who won the women's individual title. Archibong also revealed that the team championship draws a prize money of $65,000 (approx 10.2m Naira) in total. $15,000 for first team position, $10,000 for second and $7,500 for third team position for both men and women. Meanwhile, a former head coach of the Athletic Federation of Nigeria, Armelia Edet, has hailed Cross River state Governor Liyel Imoke for the continued sponsorship of the annual race and the championships. According to Edet, the race has re-awakened Nigeria's interest in long distance, road and mountain running events.